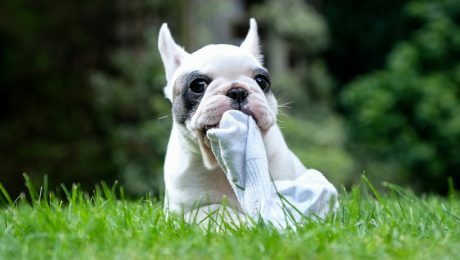 According to a new study, dogs can immediately know which children need treatment for malaria with a simple whiff from their socks. Researchers claim that this can add to existing low-cost tests for malaria and help detect the disease in group settings. 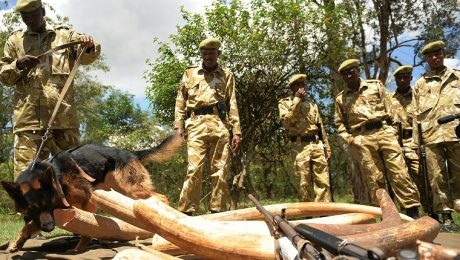 Sniffer dogs in Kenya's major airports and seaports are helping catch illegal ivory poachers and smugglers. They're able to detect things that even x-rays can't see.